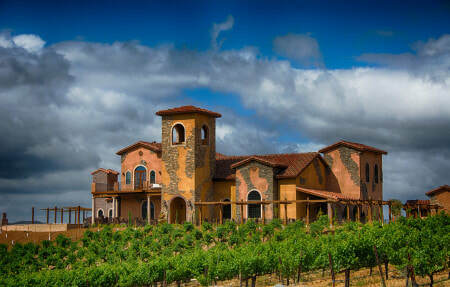 Temecula Valley is morphing into serious wine country. After 50 years of commercial winemaking in Southern California, a new generation of winemakers is experimenting with different varietals and styles. With an active wine scene, and year-round events, Temecula Valley has a lot to offer, with over 40 licensed wineries, that produce over 500,000 cases annually from over two dozen varietals. 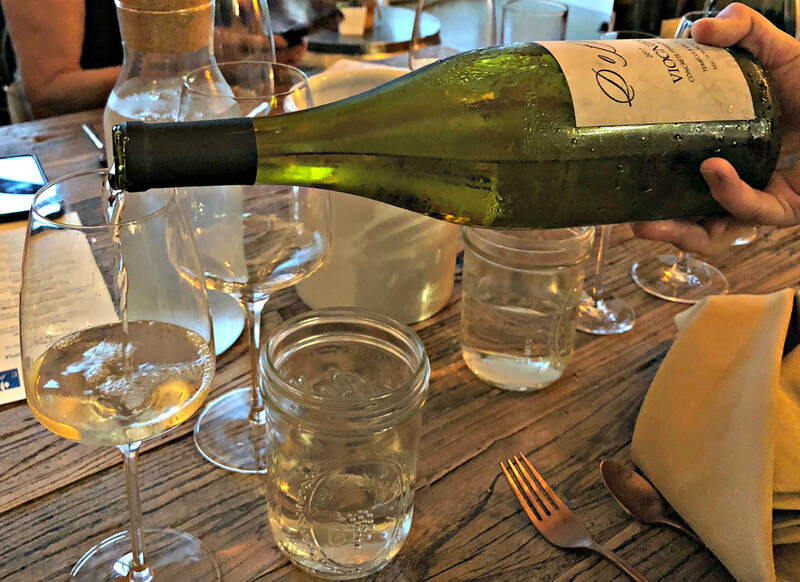 In close proximity to the major metropolitan areas of Los Angeles, San Diego and Orange County, it has a built-in audience for weekend wine tasting, and is a popular day trip for many. 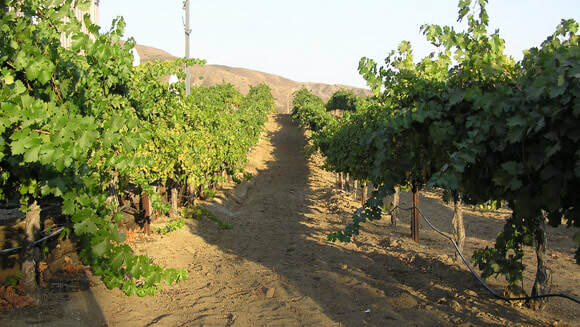 Many people think that Temecula Valley is too hot to grow winegrapes but as it turns out, the region enjoys a Mediterranean climate, perfect for viticulture with rolling hills and ocean breezes. 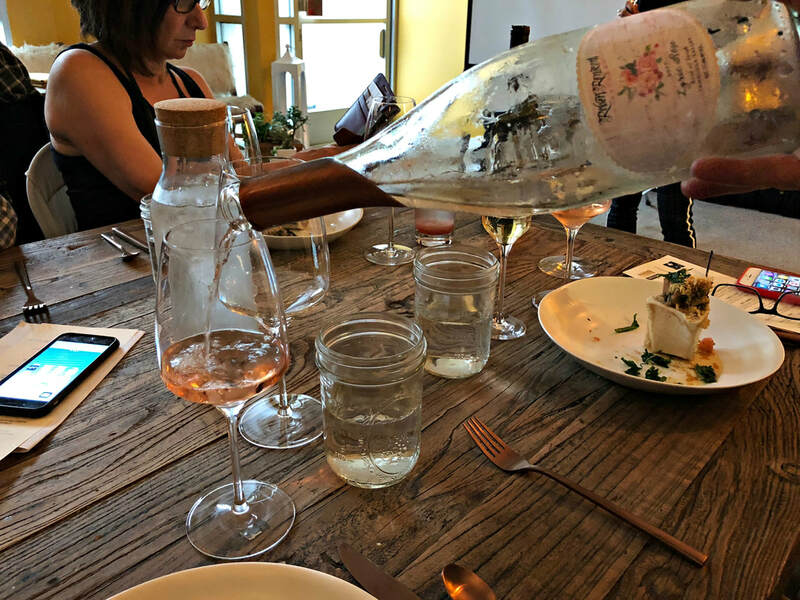 Famous for the Wilson Creek Almond Sparkling Wine, the winescape is changing, as the younger generation seeks to make even more graceful and balanced wines. The official motto of the Temecula Valley Wine Country is "People, Passion, and Perseverance", as evidenced in the above video produced for the Temecula Valley Winegrowers association, and the quality winemaking momentum seems to be gaining steam. Temecula Valley Winegrowers, Temecula Valley Wine Country, and E.A.T. 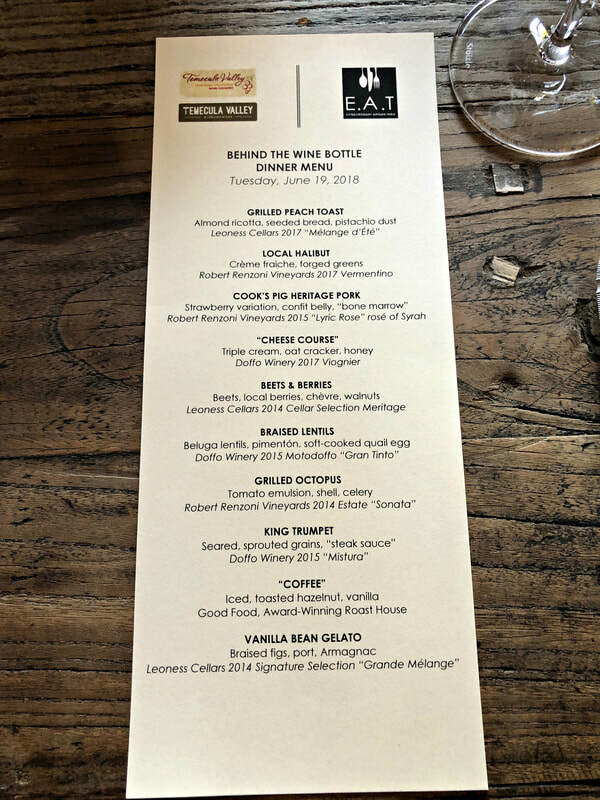 Marketplace came to Los Angeles to raise awareness of Temecula wines and their 50 year history in 2018. A spectacular ten course meal, paired with wines from three producers, was an eye-opener. The farm to table craft of Chef Leah was on full display, she even brought her own ingredients from Temecula! Her philosophy for this wine dinner? 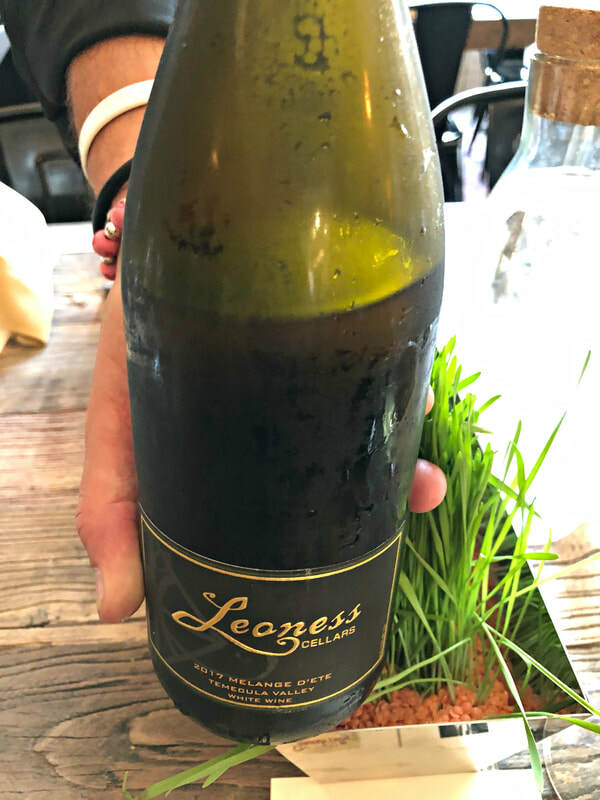 “We want to be wine forward, we want the wine to speak for itself, and we want the food to come in and compliment it.” Overwhelmingly successful, her fantastic food really let the wines of Leoness Cellars, Robert Renzoni Vineyards, and Doffo Winery shine. Doffo Winery started as a home winemaking project at the family home in Orange County. But then a trip to Italy in 1994 to visit relatives inspired patriarch Marcelo Doffo to go beyond family and friends, and make wine on a larger scale. 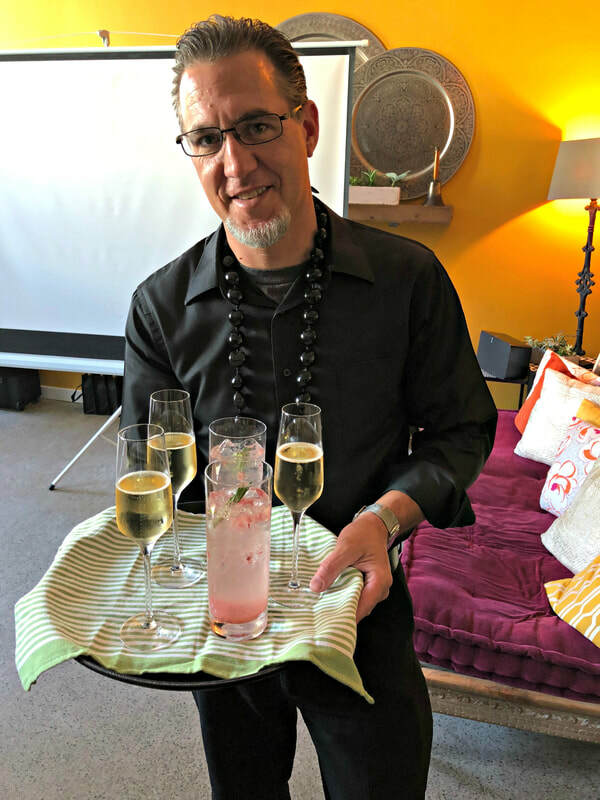 He came to Temecula in 1997, bought 5 acres and a house, and worked at crafting small production boutique wines, becoming an accidental winery with a devoted following. Marcelo has handed the reins over to his children: Damian, Brigitte and Samantha, and is currently enjoying retirement, but Doffo Winery is ramping up their dedication to his legacy. Offering an extensive lineup of wines, from sparkling to port, and some grappa to boot, Doffo is well known for their Cabernet Sauvignon. Leoness Cellars are farmers first, growing all their own grapes in their estate vineyards. Renowned for their red wines, Syrah and Bordeaux blends, Leoness is experimenting with whites as well. 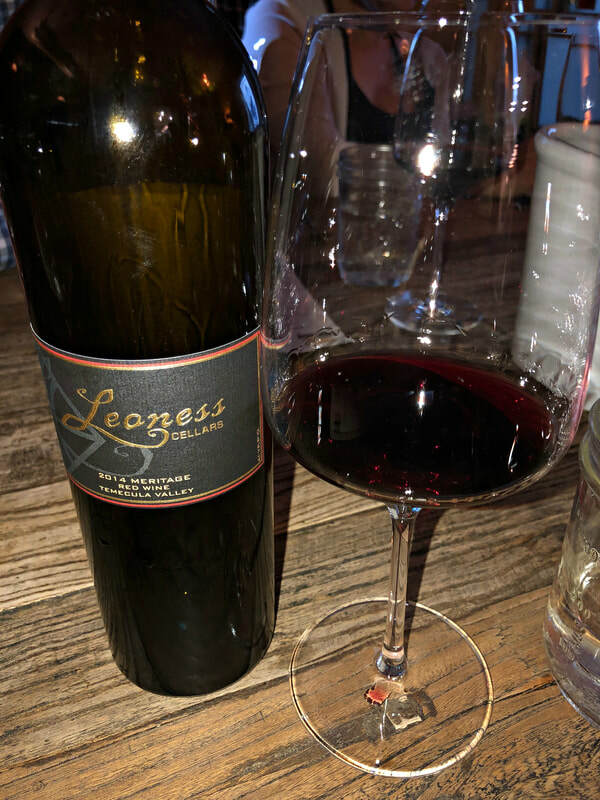 Leoness, which translates to “village of dreams”, sprung from an agricultural partnership almost 30 years ago, whose founders employed their same high quality farming model for citrus and avocados to wine grapes. Their expertise has gained Leoness respect and award-winning wines, all from the best fruit that can be grown in the Valley. Robert Renzoni Vineyards is dedicated to Bordeaux and Italian winegrape varietals, with the majority of their vineyards planted to them. Out of the two dozen wines they offer, half are red. 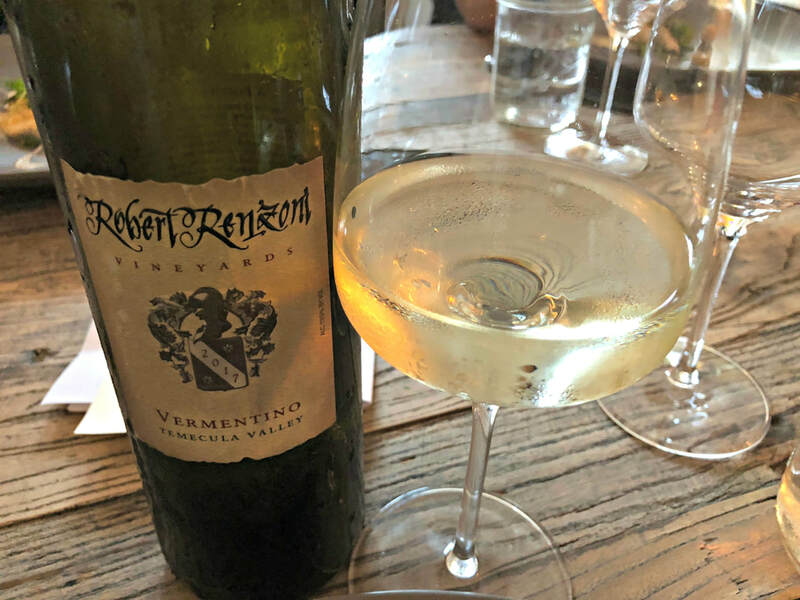 With a family history of winemaking going back over 130 years, Renzoni is a recent fixture in Temecula Valley, just a little over a decade old. Carefully planted vineyards that match the individual grape varietal’s needs yields wines that point to the potential of the region and its terroir. 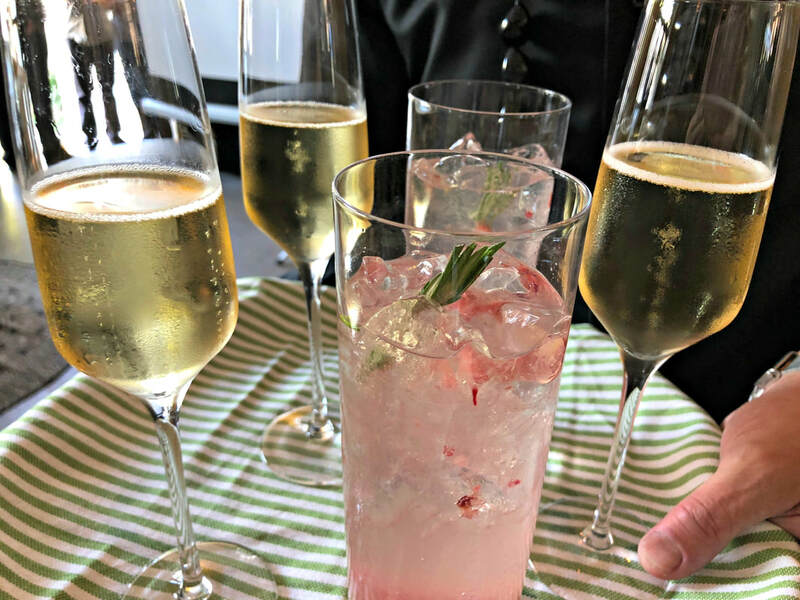 Starting with an aperitif of Carter Estate 2014 Blanc de Blanc Sparkling, it’s fine bubbles revealed delicate floral and apple aromas, enriched by yeasty, toasty notes, bright acidity with a creamy texture, refreshing on the palate. Pairing: Cook's Pig Heritage Pork with Strawberry Variation, Confit Belly, "Bone Marrow"
Doffo Winery 2015 Motodoffo “Gran Tinto” - the name blends the Doffos’ passion for vintage motorcycles and art, the labels are original pieces of art that they commissioned for the wine, a blend of 85% Zinfandel and 15% Petite Sirah, this is a high-powered red. Robert Renzoni Vineyards 2014 Estate “Sonata” - a Super Tuscan style blend of 50% Cabernet Sauvignon and 50% Brunello di Sangiovese, aromas of dried cherry, vanilla and toasted oak intertwined with flavors of cherry, cranberry, spice and a hint of coffee. Doffo Winery 2015 “Mistura” - from the Portuguese word for mixture, this is an intense blend of Cabernet Sauvignon and Syrah, ripe red fruit, black pepper, and notes of caramel, chocolate, vanilla and cedar, it’s well-balanced with a velvety finish, a best seller and crowd favorite for Doffo. Leoness Cellars 2014 Signature Selection “Grande Mélange” - their top of the line Chateauneuf-du-Pape style wine, an elegant and balanced blend of 45% Syrah, 30% Grenache, 15% Mourvedre and 10% Cinsaut, ripe cherry and plum fruit, smoky bacon, clove and dried fig notes, supple tannins unfold into a lingering finish. 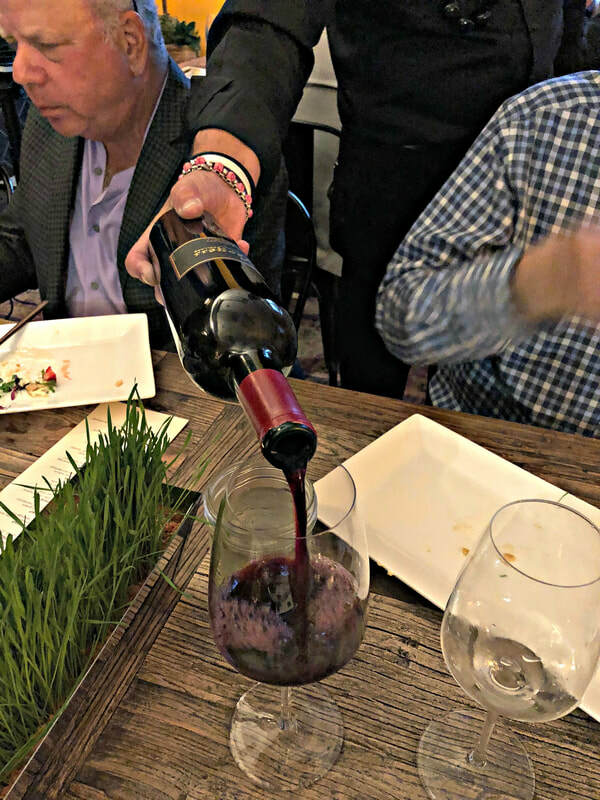 To commemorate the 50th anniversary of Temecula Valley Wine Country, a special wine was bottled, a 2016 red blend of 50% Syrah, 26% Grenache and 24% Mourvedre, three of the grape varietals that thrive there. Produced by the Temecula Valley Winegrowers Association to reflect the history and identity of Temecula Valley, the 50th Anniversary Wine is available through Hart Winery. Temecula Valley winemakers have made great strides in the past 50 years, founded on dreams and shaped by hard working wine growers who saw the potential of the region. Emerging from many challenges to fulfill this vision, their next act of winemaking will be one to watch.